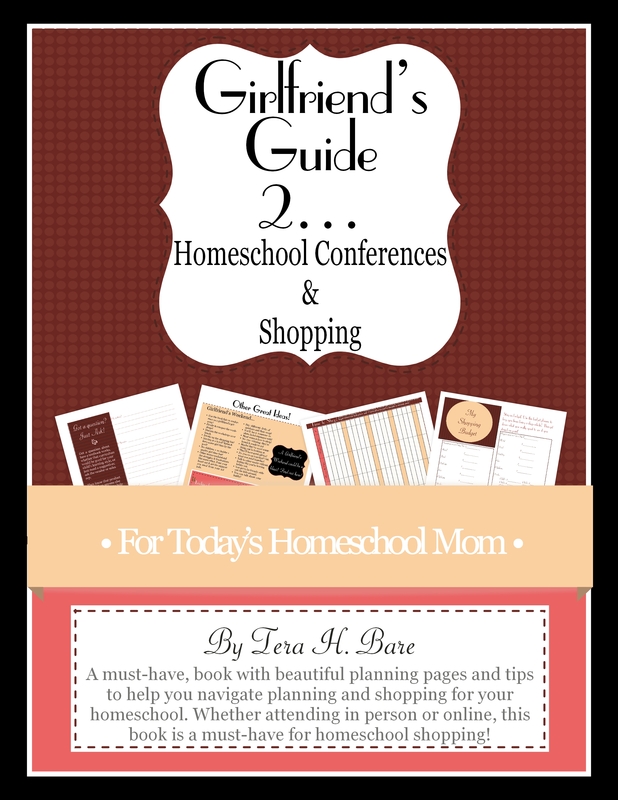 The “Girlfriend’s Guide 2 Homeschooling” series is for today’s homeschool mom. 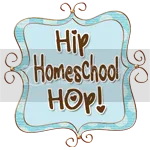 I’m a homeschooling mom of 13 years to three wonderful kids. Over the years I’ve developed many types of worksheets and planners that have helped me stay sane while planning and working through my school year. 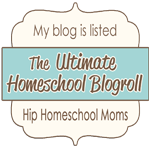 My husband and I also love going to our state’s homeschool conference and we know what it’s like to try to keep up with what you need to buy, how much it is at each vendor,etc. So we’ve developed a planner to keep it all together. I’ve also been very involved in our local homeschool group as an age group coordinator, board member and vice president. 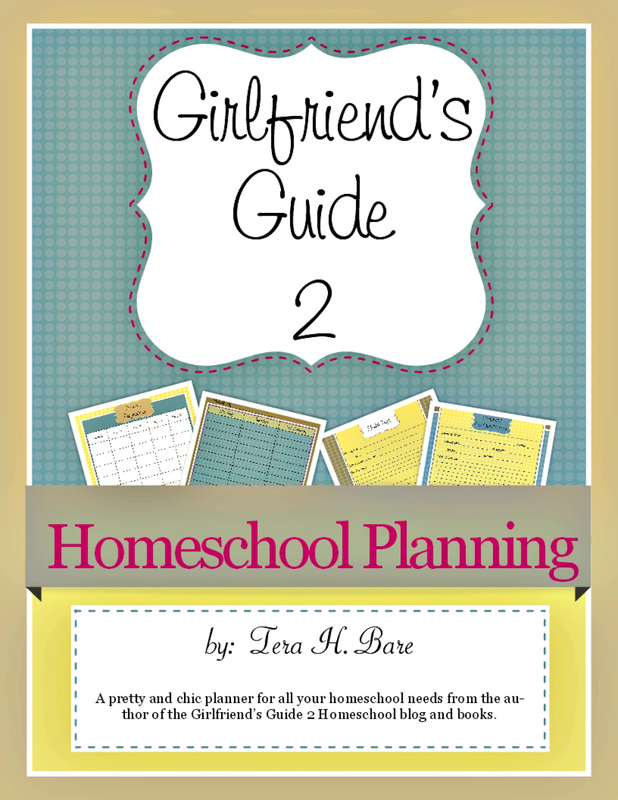 We’ve taken all that we’ve learned and turned them into a book series for you….Girlfriend’s Guide 2 Homeschooling! I hope you enjoy! This is a great book when you’re planning out you’re curriculum and getting ready to do all of that fun shopping! You have pages to compare prices, keep track of vendor questions, and more. Keep track of what you’re buying online, at the conference or anywhere. There are even pages for when you’re purchasing for friends. There are also tons of pages for conferences like: budgeting, packing list, and tons of ideas for how to make the most of your conference experience. You can’t shop without it! Both of these books can be purchased at CurrClick !